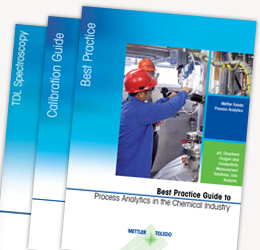 Our complimentary booklet contains a collection of success stories from some of our many chemical customers. 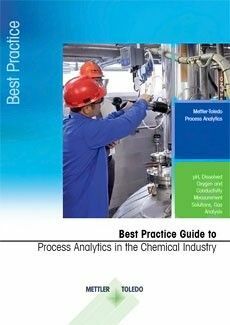 It highlights the different analytical measurement challenges they faced, and how METTLER TOLEDO solutions provided the answer. 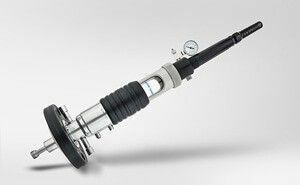 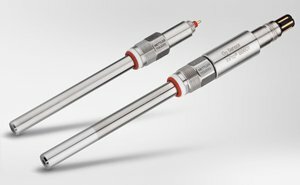 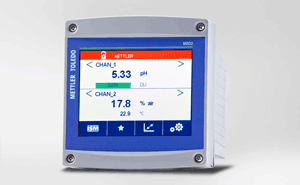 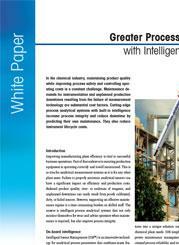 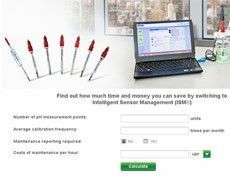 METTLER TOLEDO's measurement solutions in chemical plants have proven their reliability for many years. 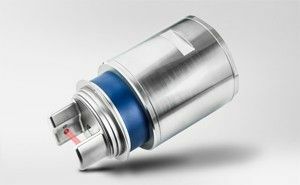 Now we have developed a unique portfolio of Tunable Diode Laser (TDL) gas analyzers to measure O2, CO and moisture. 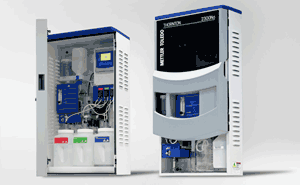 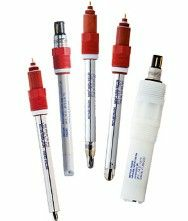 High reliability and low maintenance have made TDLs the gas analyzer technology of choice for many companies.